A 2010 "Good Sam Award of Excellence" RV Park. Adjacent to 18-hole golf course, and just 1/4 mile from the public beach on Flathead Lake. 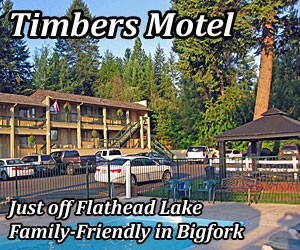 Escape to this beautiful 95-room Resort situated on Flathead Lake in Polson. We feature casino, on-site lounge, dining & marina. Pets too.